Any student who is interested in going on the ACHS trip to Europe in July 2020 is invited to attend an informational meeting on Thursday, May 2nd in the Media Center. Parents are encouraged to attend as well. Please RSVP to RSVP.eftours.com/674phta. Please see Mrs. Potter if you have any questions. The following calendar is a list of upcoming events pertaining to seniors. This calendar was distributed to seniors during the senior meeting on April 17th. The graduation ceremony will be held on Tuesday, May 28that 6:00 p.m. at Alltech Arena. All seniors will be required to ride a district provided bus to the ceremony. Students will not be required to ride the bus back to ACHS. All students must purchase a cap and gown to walk during the ceremony. 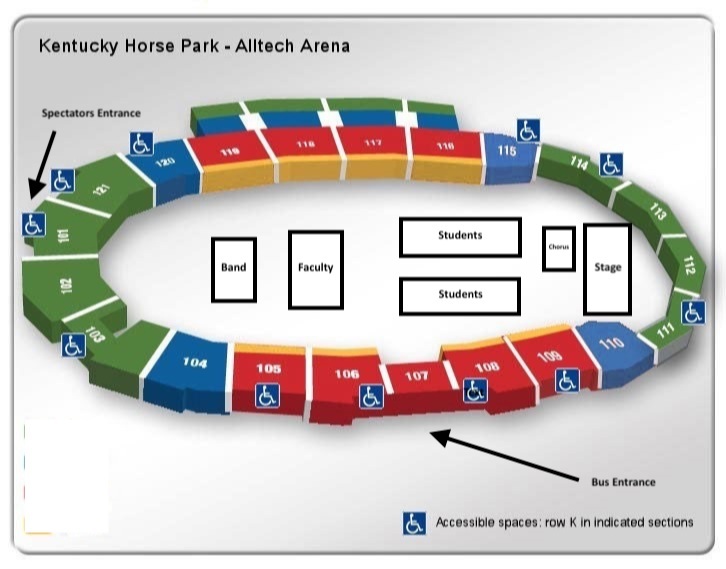 We have also attached a seating chart for Alltech Arena. Please periodically check the ACHS website for more announcements as they become available. We will also make one calls to senior parents on an as needed basis. Alltech Arena seating chart. Any sophomore of junior who is interested in taking dual credit classes next year as an early college student should attend the informational meeting on Thursday, April 25th at 6:00 p.m. in the auditorium. If you have any questions, please see Mrs. Wells. Click on the following link to access the weekly update. Click on the following link to access the weekly info. Prom tickets will be sold April 8th-25th. Tickets will be $25 each. Tickets will be available for purchase before or after school only in Mrs. Vanhoose's room. Click on the following link to access the 8th Grade Advising Night powerpoint. The safety and security of our students and staff are top priorities for Anderson County Schools (ACSchools). This guide explains some of the procedures that have been planned and practiced to prepare us in the event of an emergency at your child’s school. All 9th -11th grade students and parents are invited to attend Pre-Scheduling and Recruitment Night on March 12, 5:00-8:00 pm. Teachers will be set-up in various locations to answer questions, provide information, and sign-off on preferences for next year. Student Services staff will be available at Advising station. Both Bluegrass Community and Technical College and Trailblazer Early College & Career Academy will be present to answer questions and provide information about their programs. The Kentucky Association of Government Communicators, based in Frankfort, KY, brings together government professionals whose primary jobs involve communicating with media, the public, legislatures, stakeholders and other entities. Our goal is to improve and enhance our own expertise, public image, morale, effectiveness and the work of our federal, state and local government employing agencies. The KAGC Scholarship Program, established last year, is an exciting expansion of our role as a professional development organization, allowing us to help build a new generation of communications professionals in the Commonwealth. Through this program, KAGC will provide a non-renewable $500 annual scholarship to one Kentucky public high school senior who intends to study communications/journalism at any postsecondary institution. Application can be made directly via the KAGC web site here: http://www.kagc.net/scholarship/. Local Scholarship Packet is available for pick up in the guidance office. Seniors must pick up their own since they will need to sign for it when they pick up the packet. Please have students read the directions before starting; it will alleviate some common mistakes and questions. Click on the following link to access information on ACT test prep sessions. Spring semester enrollment has been submitted to KHEAA, so if you have not already done so and you have scholarships remaining, please apply for Dual Credit Scholarships. A "How TO Apply" handout is on the table outside of Mrs. Wells' office. Spring BCTC students who are taking online classes, if you have any questions or are experiencing any problems, see Mrs. Wells as soon as possible. Reminder to Verizon users, Remind 101 will no longer be covering the text messages to your phones. 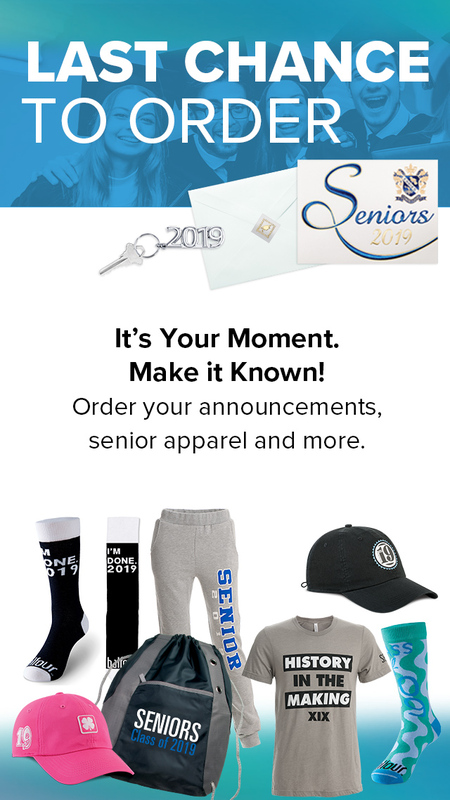 To make sure you receive future remind messages, download the mobile app or enable e-mail notifications-- both of which are free of charge to you. Don't forget to pick up and turn in applications to be eligible for apprenticeships or internships third trimester. Your school is voluntarily participating in a safety assessment. The administration is interested in your views and any problems you believe should be addressed. This process is completely confidential, so do not put your name in this survey. Responses will be reported to the school in summary form only. Check only one answer for each question, unless you are given other instructions. The school your child attends is voluntarily participating in a safety assessment. The administration is interested in your views and any problems you believe should be addressed. This process is completely confidential, so do not put your name in this survey. Responses will be reported to the school in summary form only.